Come Over For Coffee - We'll Talk: Happy Two Month Blogiversary to Us!! 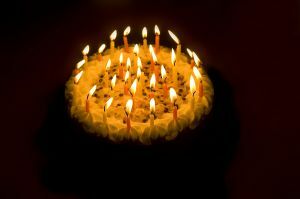 Happy Two Month Blogiversary to Us!! Do you know what today is? 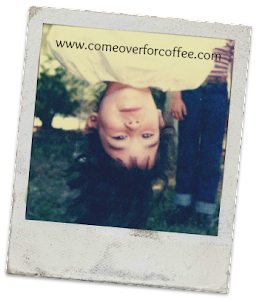 It's the two month blogiversary of Come Over For Coffee!! I've been blogging for two whole months!! And you have been reading and commenting for two whole months!! Thank you so much for reading. Without you, my blogging would be pointless. It blows my mind every time someone says they read my posts. When you tell me that something I wrote impacted you, I am so touched! When you leave me a comment sharing your thoughts, I am honored! So thank you!! And congratulations on our milestone! 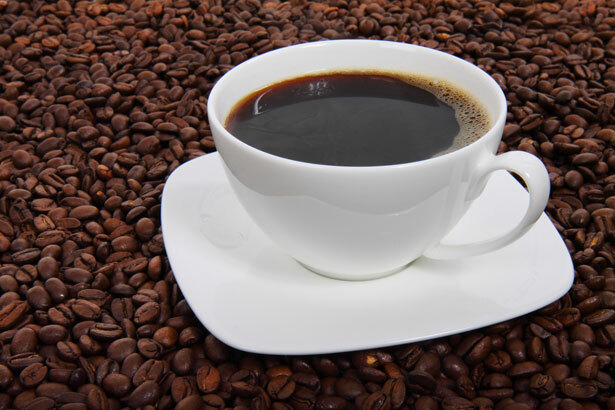 Have a killer cup of coffee today to celebrate!